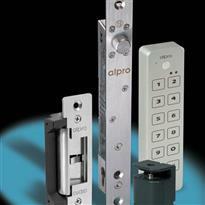 Alpro Architectural Hardware (a division of IEC Limited) is an independent supplier of both mechanical and electro-mechanical products in the UK commercial aluminium OEM marketplace and access control environment. 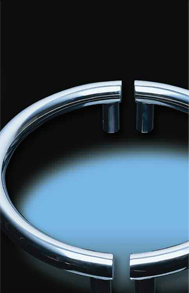 The Alpro product range comprises a variety of contemporary handle styles, which are both hard wearing and aesthetically pleasing, with bespoke designs available to your own specifications. 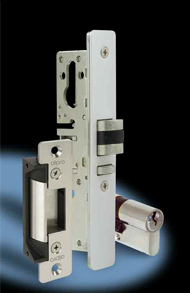 The Alpro range also includes deadlocks, deadlatches, lock accessories, cylinders, transom door closers, flushbolts, armoured strikes, digital locks, lever and paddle handles. 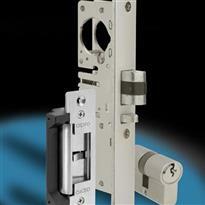 All of which have been designed for the commercial aluminium door industry. 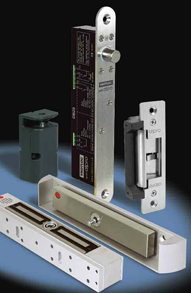 A variety of electro-mechanical products complement this impressive product portfolio, designed to meet the needs of the demanding access control market segment. 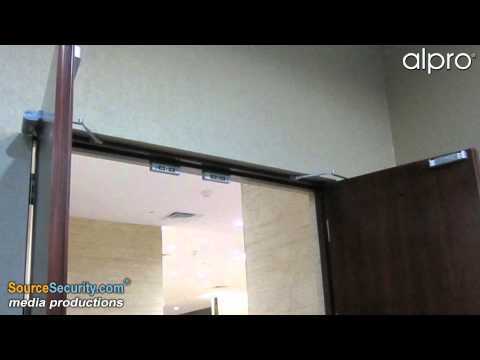 Products include electric strikes, deadlocking bolts, solenoid bolts, compact shearlocks, cabinet locks, waterproof keypads and exit switches, to name but a few.Combining all these products together, ensures Alpro has the ability to solve most access control and access solutions for both ingress and egress within buildings and also ensures compliance with relevant and current government legislation and building regulations. 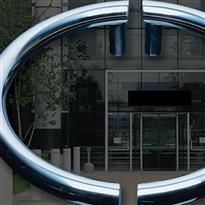 In short Alpro has a 'Commitment to Excellence' in everything it strives to do.